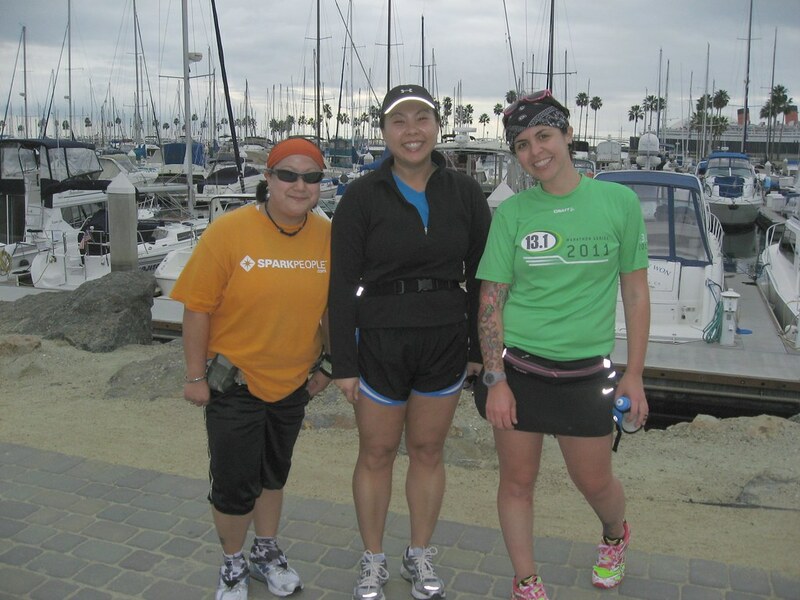 After this morning's weekly Long Beach SparkTeam walk, the Green Girl met up with Chris from What I Run Into and Rad Runner Girl at the Shoreline Pedestrian Bikepath. I met Chris on the course of the San Francisco Half Marathon. I was running and she happily ran up beside me to ask me if I was The Running Green Girl. I was flattered by the recognition and felt like a mini-celebrity. 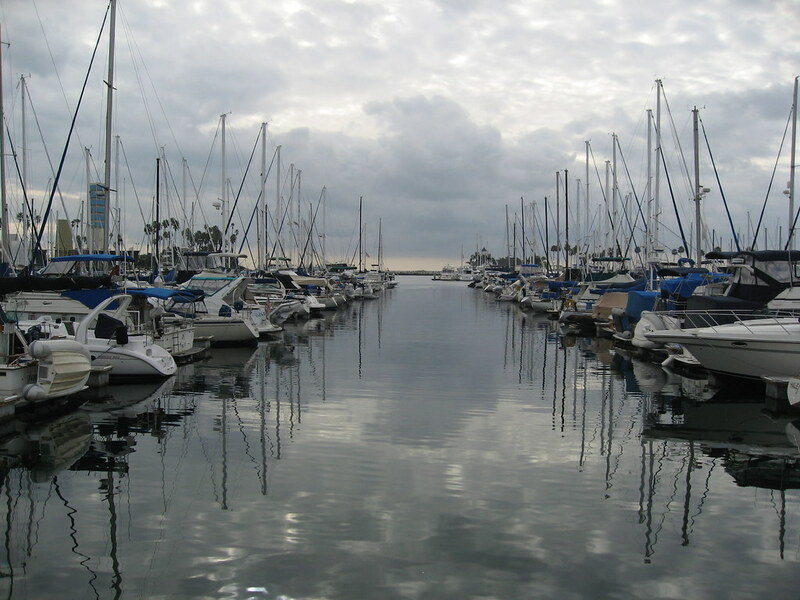 The morning was overcast and chilly - the Green Girl's ideal running conditions. 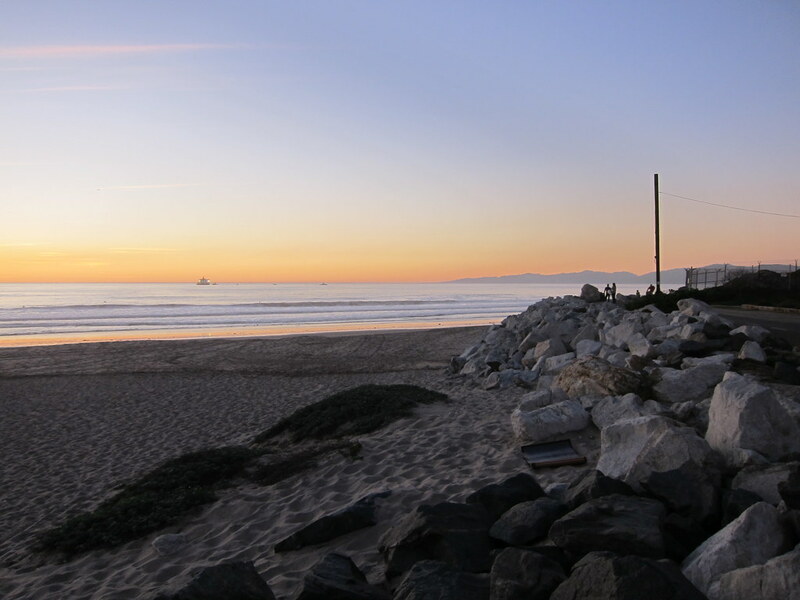 We headed out on the beach path towards the Shoreline Village. 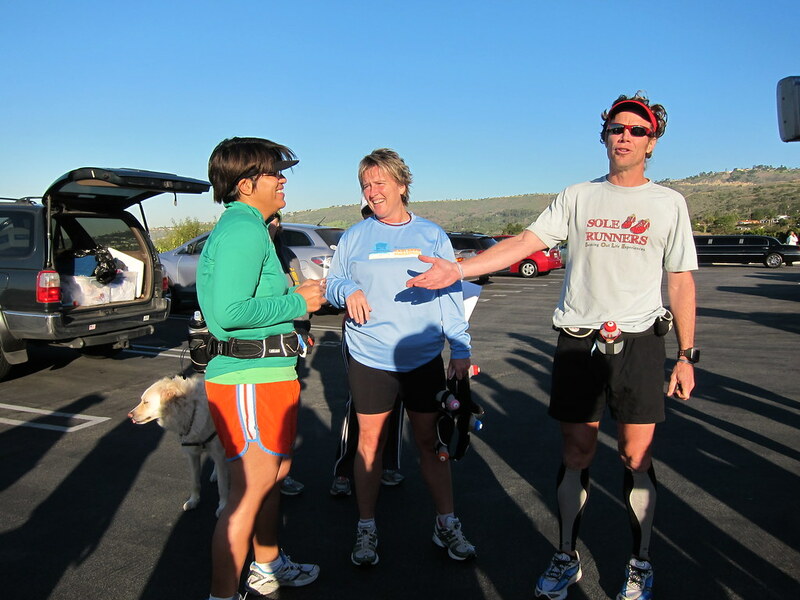 The conversation came easily, as it always seems to when runners are among other runners. 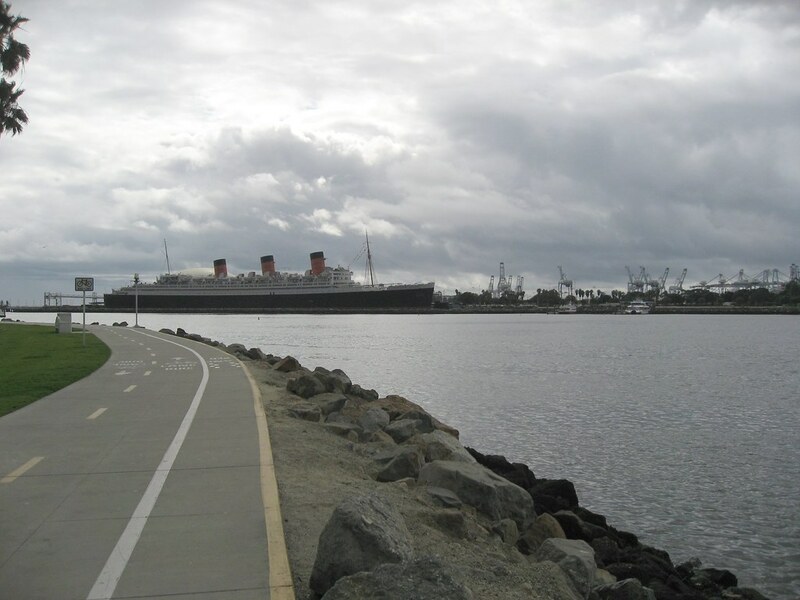 We followed the loop around the Shoreline Aquatic Park with the Queen Mary in the distance. Chris will also be doing the Disney Princess Half Marathon so the three of us chatted about the upcoming race. After we all parted ways, I grabbed a bite to eat and then decided to take advantage of the weather by getting some additional mileage in. I had gotten a few more miles in when it started to rain. Cars splashed past me as I ran along the edge of Shoreline Drive. 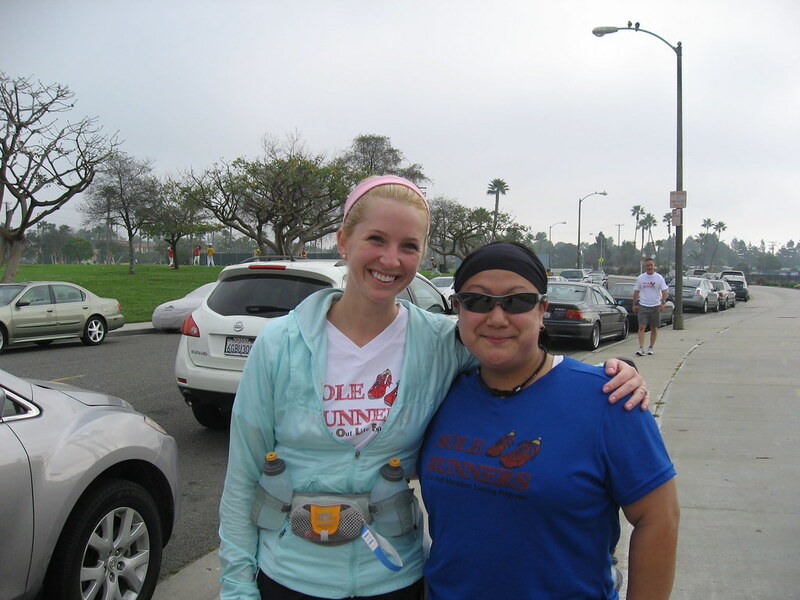 I'm grateful for running and all the opportunities running has afforded me like meeting other awesome runners like Chris. 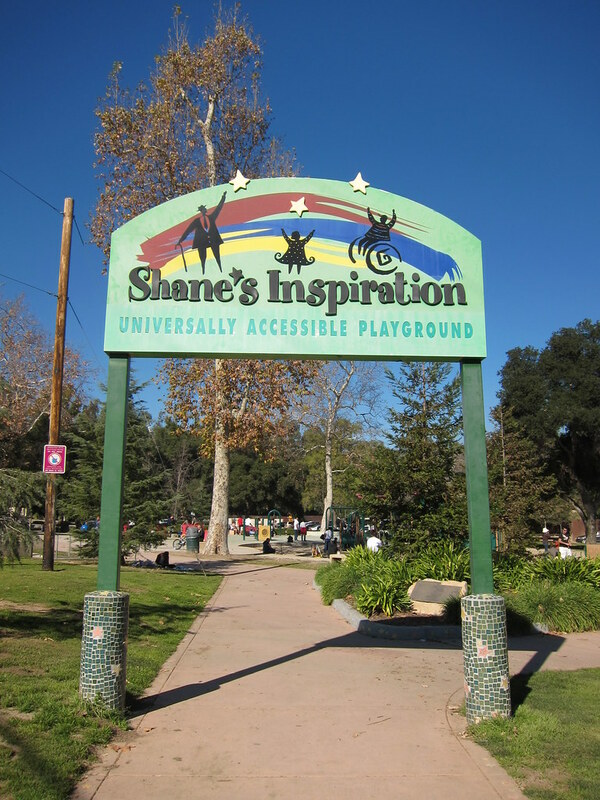 After the Green Girl's trail run yesterday, she headed up to Griffith Park to visit Shane's Inspiration Universally Accessible Playground. I'm on the committee to organize the first Angelman Syndrome Foundation National Walk here in the Los Angeles area. The Walk always takes place the third Saturday in May. This year, it will take place on May 21, 2011 in various locations across the nation. 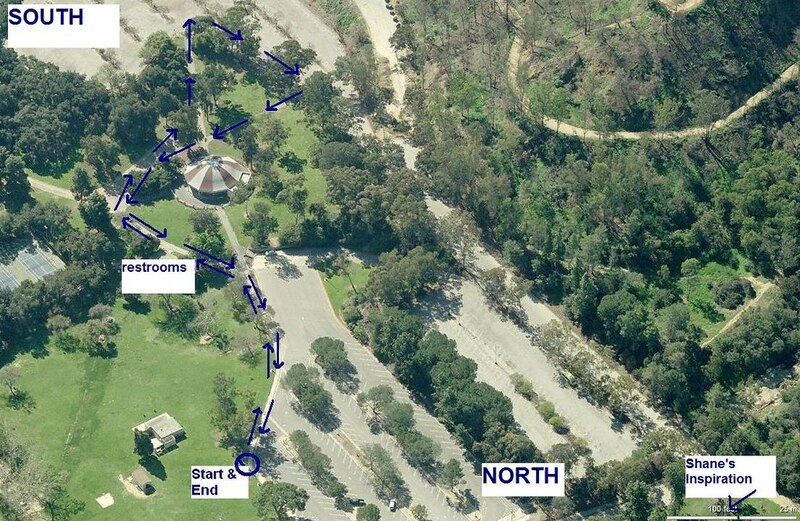 The Los Angeles walk will take place at Shane's Inspiration at Griffith Park near the Merry-Go-Round between the Los Angeles Zoo and the Griffith Park Los Feliz park entrance. This is my first experience with event coordination. Unlike the majority of races attend, the walk is not the focus. 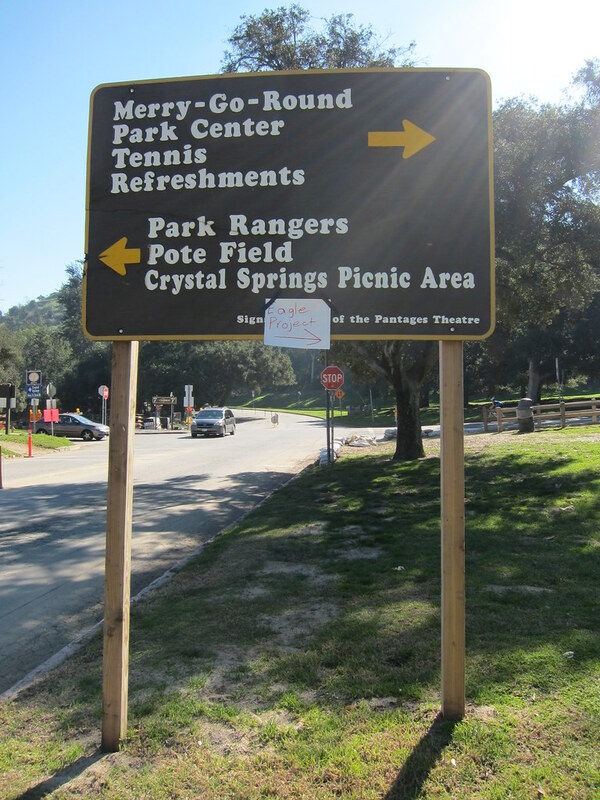 I started off by jogging around the perimeter of the park to get an idea of the surrounding area. I liked how our section will be away from the main thoroughfare. 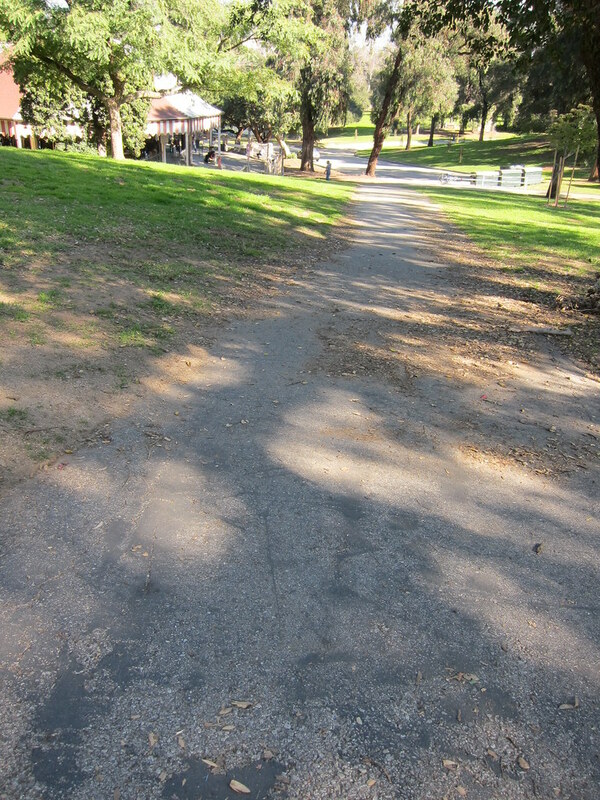 Once I made my way around, I traced the path of the two mile walk. The path was a lot hillier than I would have liked but the entire route was paved and there were lots of trees protecting me from the sun around the Merry-Go-Round. The section between the Starting/Finish Line and the Merry-Go-Round was along the parking lot and offered little to no shade. The bathroom facilities were respectable for a public park. The stalls were well stocked with toilet paper and even had toilet seat covers. Shane's Inspiration was a beautiful playground consisting of what appeared to be four separate play areas combined into one. 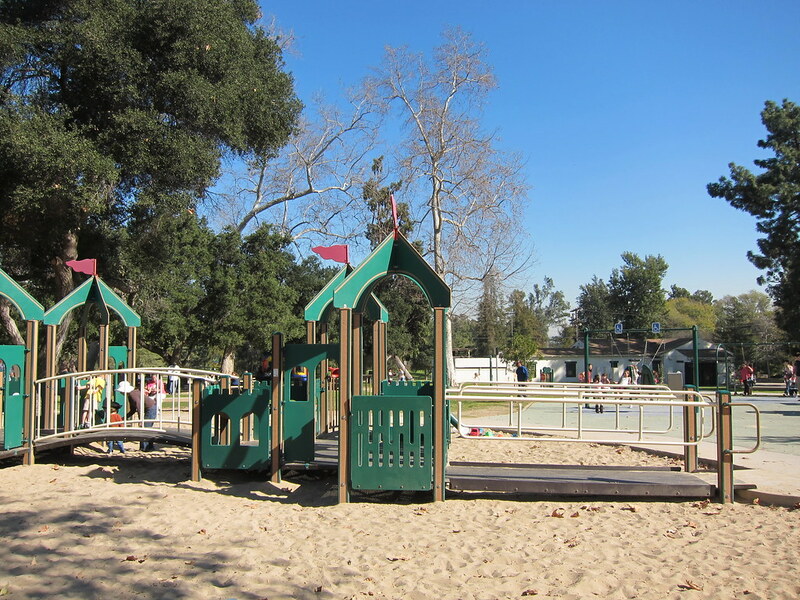 As a universally accessible playground, all the segments featured wheelchair ramps and ample railings. I snapped endless pictures of the park to help me paint a picture in my mind as I start putting together the plan before I headed back home. 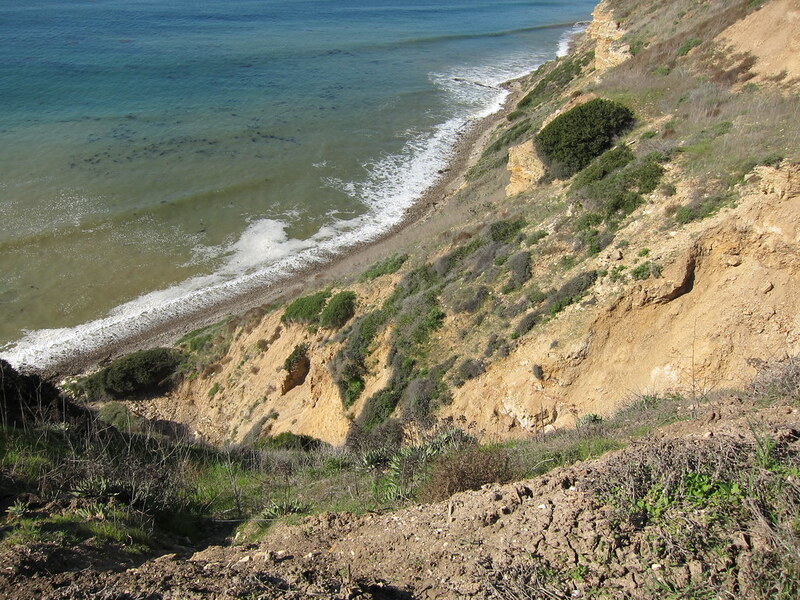 The Green Girl joined the Sole Runners for a trail run this morning in Palos Verdes. 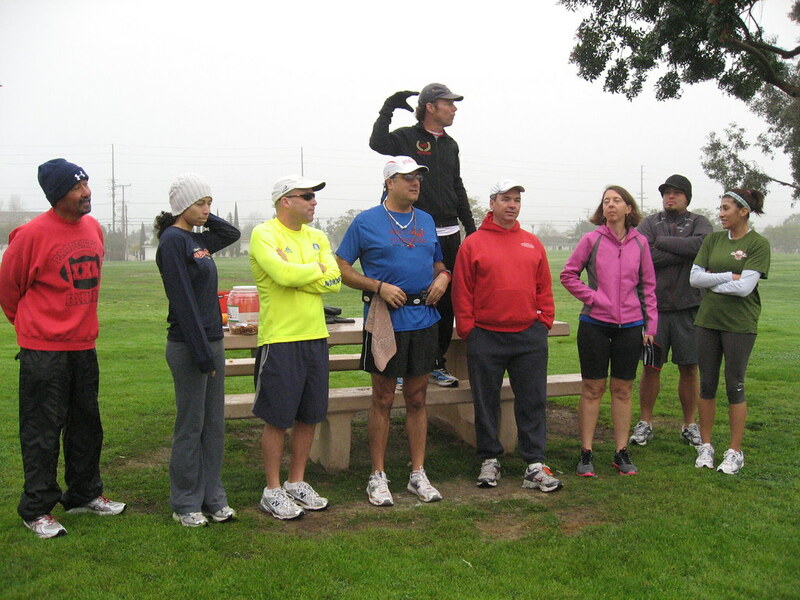 Coach Steve started off with the usual updates and then he called up a couple of Sole Runners, Rose Ann, and Mentor Sara. 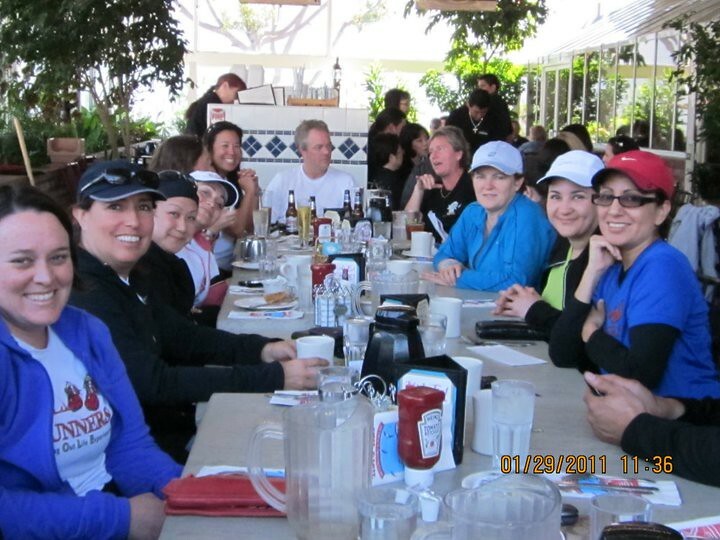 They were among a number of Sole Runners who participated in the 13.1 Los Angeles Half Marathon last week. 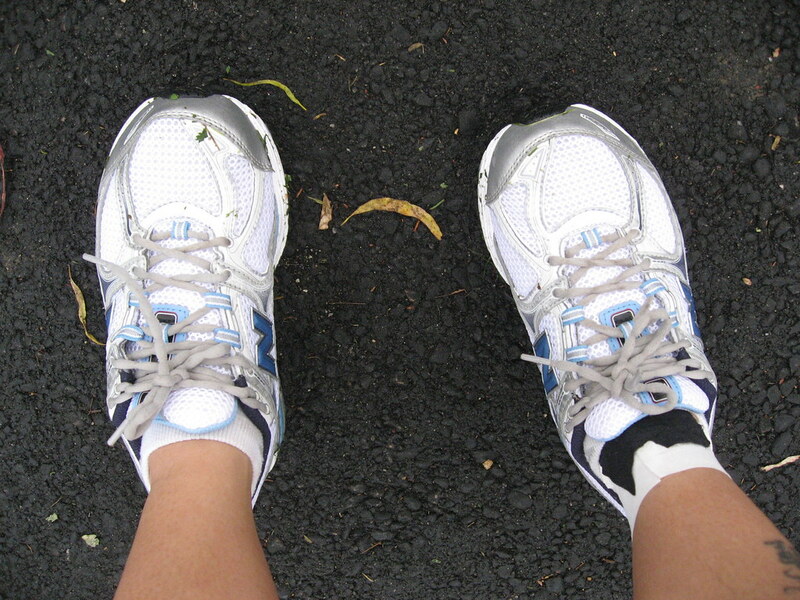 Unfortunately, when Rose Ann arrived at the race, she realized she had left her socks and shoes back home. Mentor Sara saw how distraught Rose Ann was and when she discovered they wore the same shoe size, she offered to swap with Rose Ann. After talking through the situation with Mentor Sara, Rose Ann finally decided she would go ahead with the race sans running shoes. Coach Steve captured footage of Rose Ann running the race in her Crocs. Mentor Sara's actions and Rose Ann's gutsy decision made me proud to not only be a Sole Runner but to be a mentor for such an incredible running group. Today was my first run in a blue Sole Runners mentor shirt. I felt so official. It was a beautiful morning for a run. 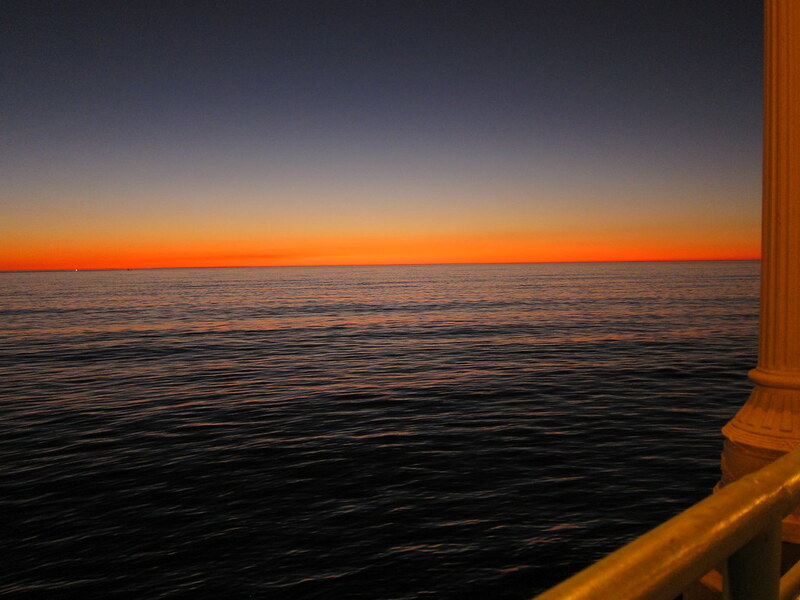 I admired the contrast of the clear sky above the deep blue hues of the ocean. As I started out on my run, my legs felt strong. It was one of those runs where your body skips that warming up period and you feel good from the start. The terrain was fairly technical so I had to really concentrate on my footing - especially on the steep downhills. Interestingly enough, I found focusing on the trail to be incredibly therapeutic and I actually felt my entire body - even my shoulders - relaxing. 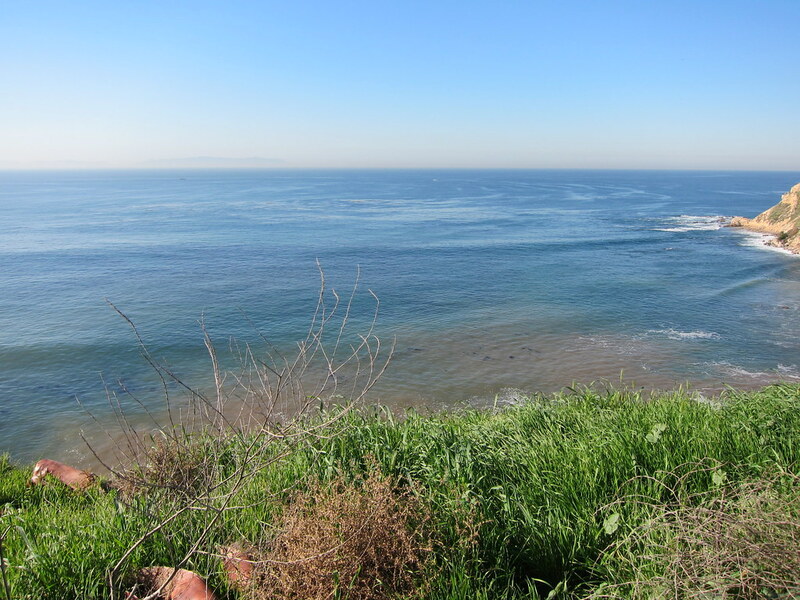 On my way back, I paused and just stared out into the seemingly endless waves. I wished I could bottle up the euphoria from my run and beauty surrounding me and share that with everyone who asks me why I run. 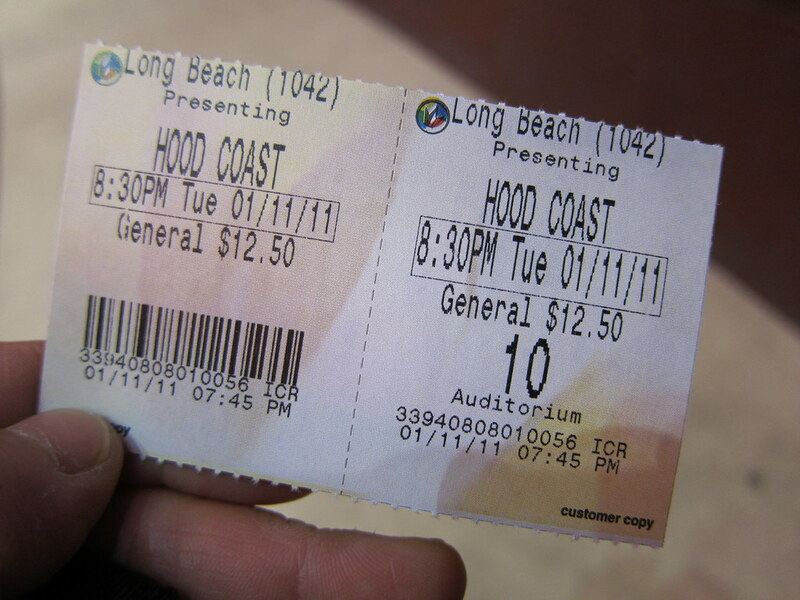 The Green Girl went to go see the Hood to Coast movie last night. 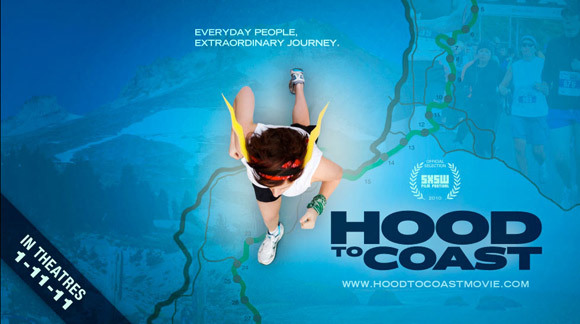 The Hood to Coast movie is a documentary that follows the journey of four teams training for and completing the Hood to Coast Relay. The Hood to Coast race stretches 36 legs over 197 miles from the Timberline Lodge at Mt. 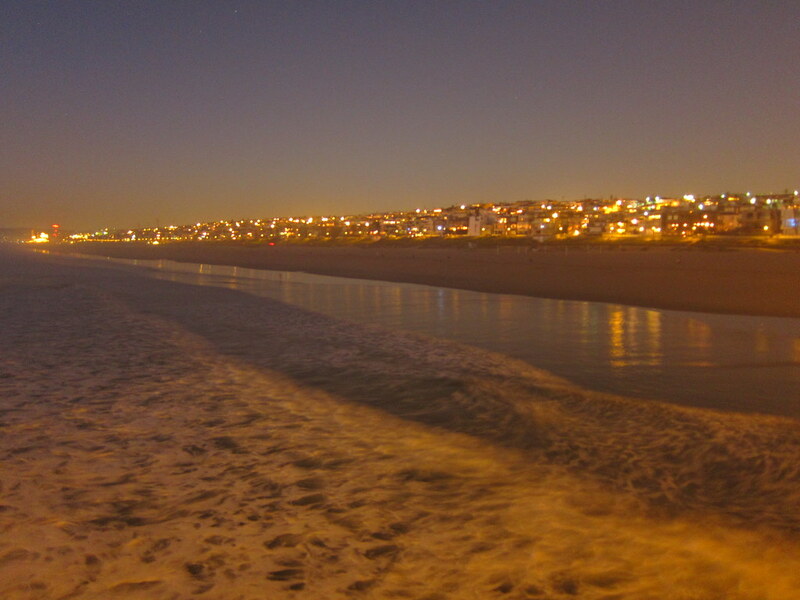 Hood to the Pacific Ocean. Registration for the race is limited to 1,250 twelve-person teams. 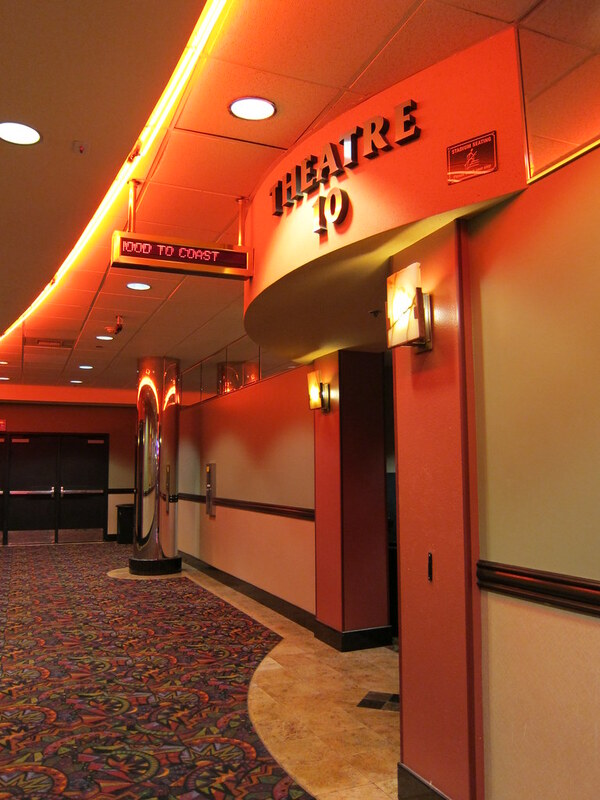 Last night, the feature length film played in 350 theatres across the country for a one night special event. 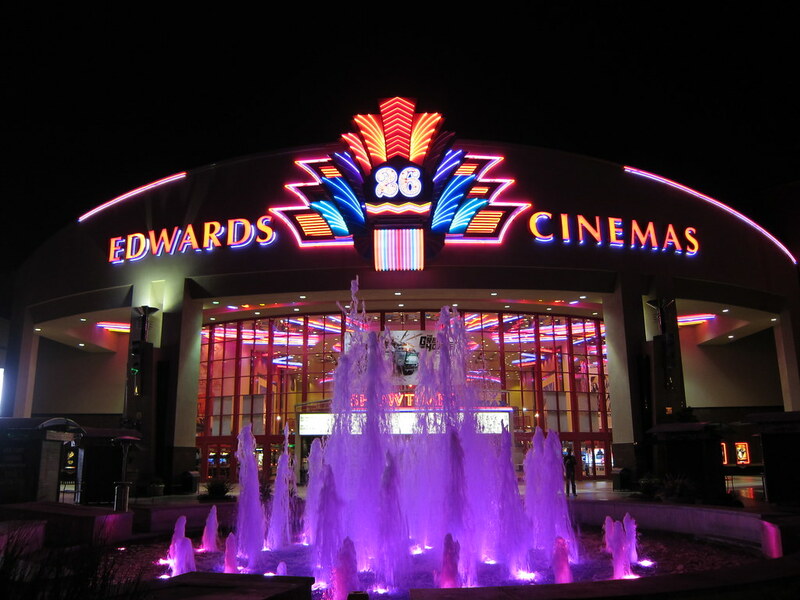 I attended the screening at the Edwards theater at the Long Beach Towne Center. I purchased my ticket online through the Fathom Events site. Before the movie started, I ran into a fellow Sole Runners, Dara, and Jay from Tri2Thive. Dara and I chatted about training. She just completed a 20 mile run in preparation for her first marathon, Surf City. As we entered the theatre, I noticed there were a lot of runners from AREC attending the screening. One of the AREC members, Linda, recognized me from the Athens Classic Marathon Finish Line. 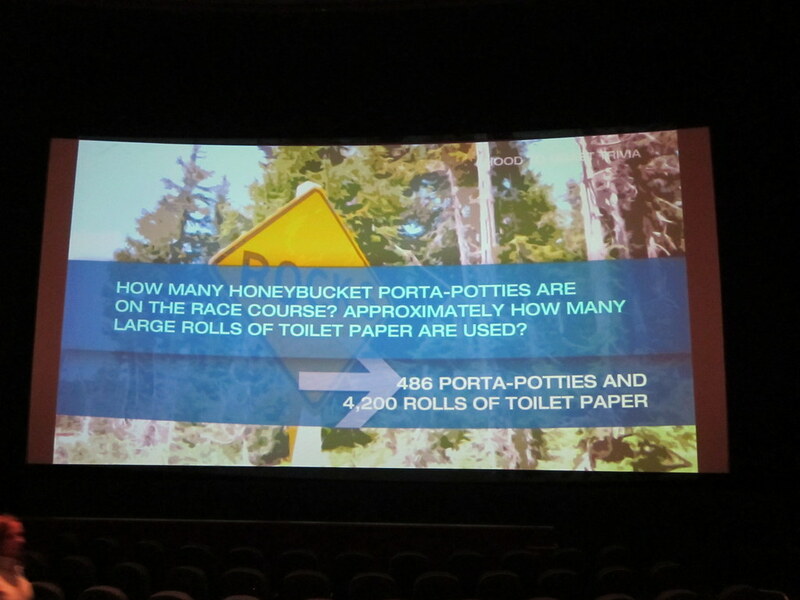 Instead of the usual pre-movie advertisements, running trivia was displayed on the big screen. One trailer was played, for a documentary on the Leadville Trail 100 bike race. 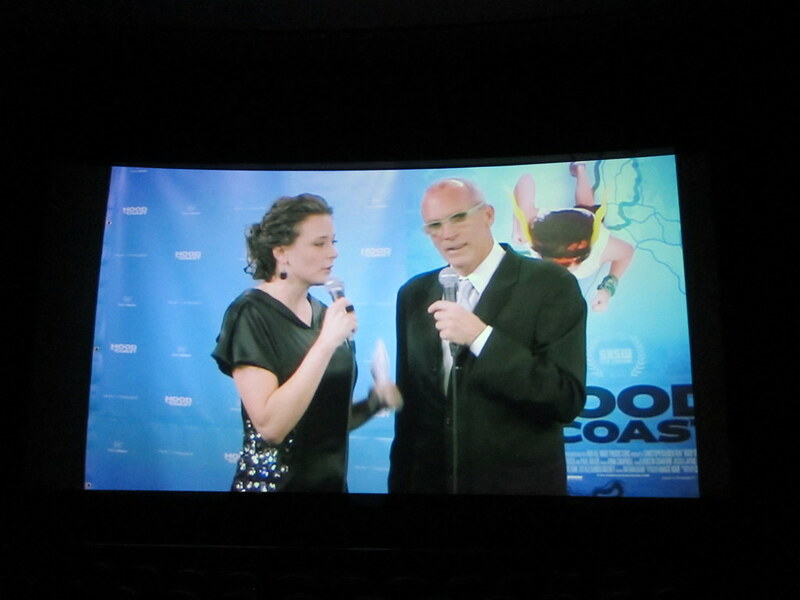 The documentary started off with a pre-recorded red carpet with Bart Yasso, Runner's World Chief Running Officer; Bob Foote, Hood To Coast Founder; Olympian Mary Decker Slaney, Director Christoph Baaden, and characters from the film. I was anxious for the movie to start so in all honesty, I would have preferred a shorter red carpet segment. The movie opened with glimpses into the lives of the four teams. The film did an outstanding job providing an animated overview of the race in the beginning. It depicted how the legs work using two vans, each containing six virtual runners. The four teams were Dead Jocks In A Box, Heart -n- Soul, Team R. Rowe, and Thunder and Laikaning. The documentary featured a topological map with the teams' logos representing their respective locations throughout the course of the race. I felt the clips were sequenced well and I really liked how it was all tied together with the team map. As a runner, I would have liked to have seen more of the actual running but I also understand they had over 500 hours of footage and it had to condensed down to a palatable length for movie goers. I thought they did a good job selecting teams for the documentary because they were all so different. Dead Jocks In A Box represented a group of aging male athletes who are still holding onto the 'good ole days'. Heart -n- Soul consisted of a close-knit group of older women. The focus was on one of the Heart -n- Soul women who was determined to run even after her heart had stopped beating on the course during a previous race. Team R. Rowe was running in memory of Ryan Rowe who had passed away at the age of 30 just a month prior to the Hood to Coast race the year before. Thunder and Laikaning was the unlikely team of non-athletes who decided to take on the challenge by drinking beer instead of training. As a runner, I found the movie to be extremely inspiring and motivating. On Saturday, the Green Girl participated in her very first virtual race, the Freeze Your Thorns Off 5k (FYTO5K) Virtual Race, hosted by Adam from I am Boring. The fun thing about virtual races is that participants have the freedom to choose how they complete the given distance. Some choose to get the mileage on a treadmill while others will venture outdoors. 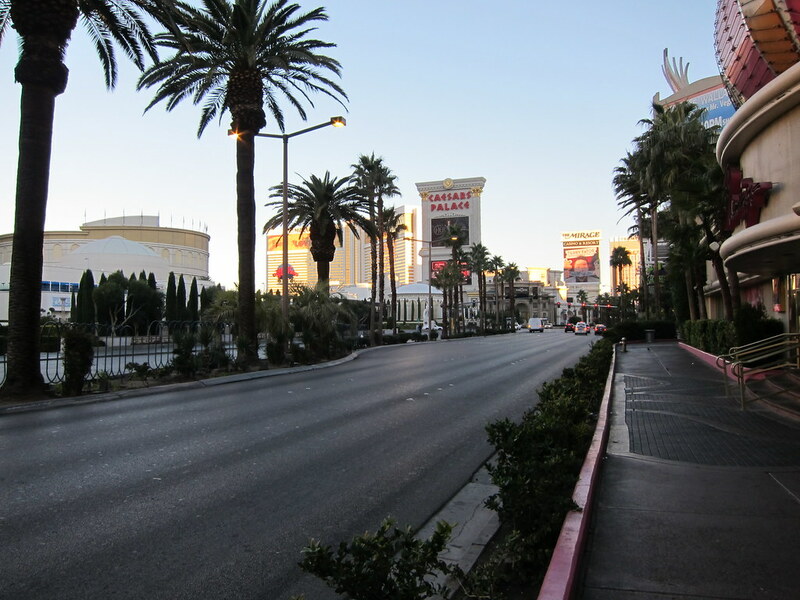 Since I was in Las Vegas for the Consumer Electronics Show (CES), the course route was along The Strip. According to the weather report, the temperature was 36° but it felt like 30°. 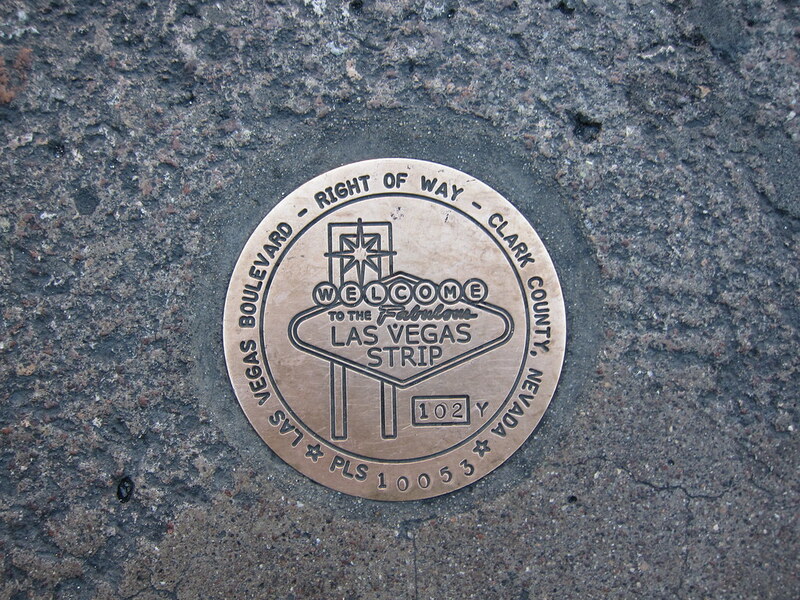 The Starting Line was marked by a Las Vegas Blvd Right of Way Las Vegas Strip Benchmark embedded in the sidewalk. I liked the concept of having the 'right of way' during my virtual 5k race. I followed the course north along The Strip. 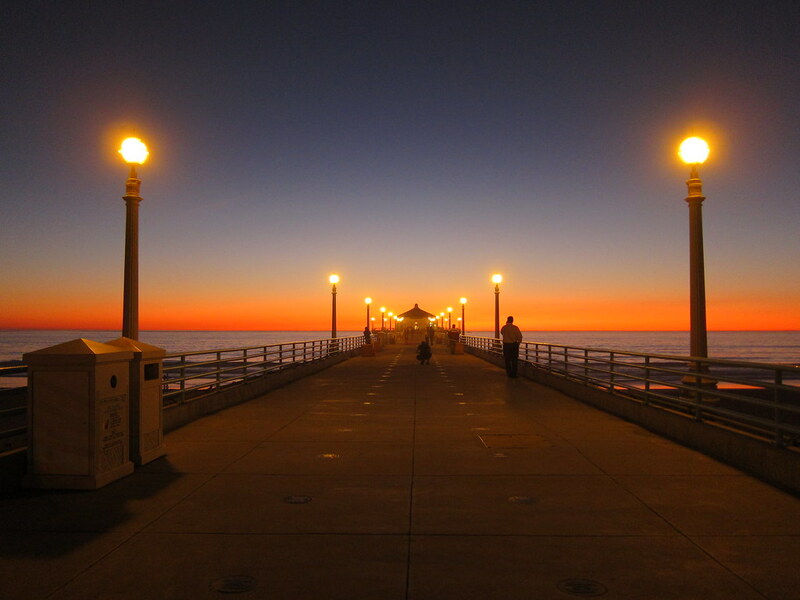 I reveled in the peaceful stillness of the early morning Strip. Some vendors were setting up their displays for the day. 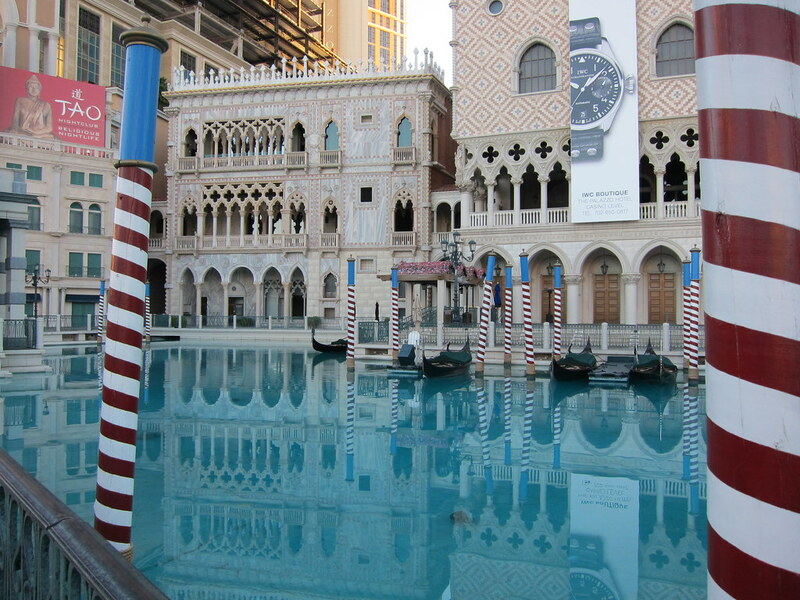 As I ran, I admired the gondola replicas in the water outside The Venetian. At Mile 1, there was an overpass. I jogged up the stairs, crossed over, and walked back down. I could feel the tension throughout my body as I ran down The Strip. I tried to take in a few deep breaths and let them out slowly but it didn't seem to make a difference. I shook out my shoulders and attempted to relax but to no avail. Since there were no porta potty accommodations on the Freeze Your Thorns Off course, I made a pit stop at The Palazzo. 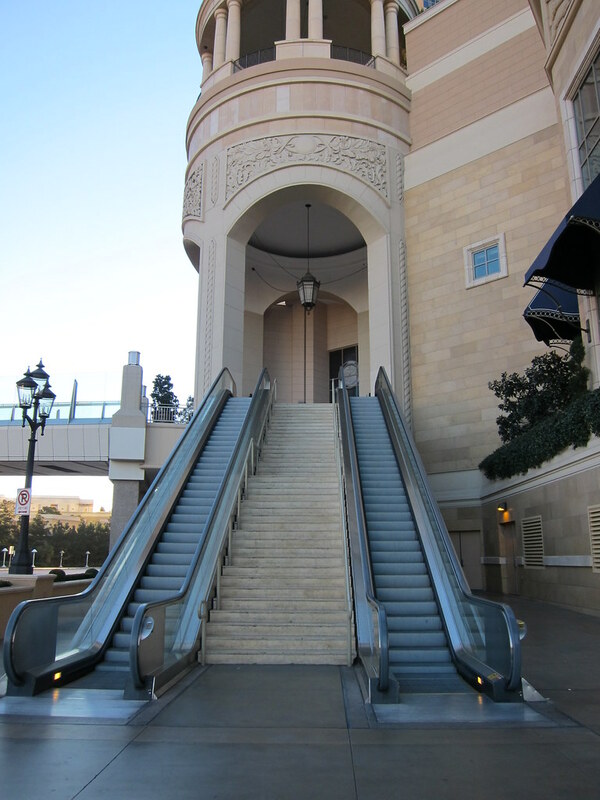 I crossed over to the opposite side of The Strip near the entrance of Circus Circus. It wasn't until Mile 2 that I started to get into that running groove. I happily picked up my pace and told myself to relax. 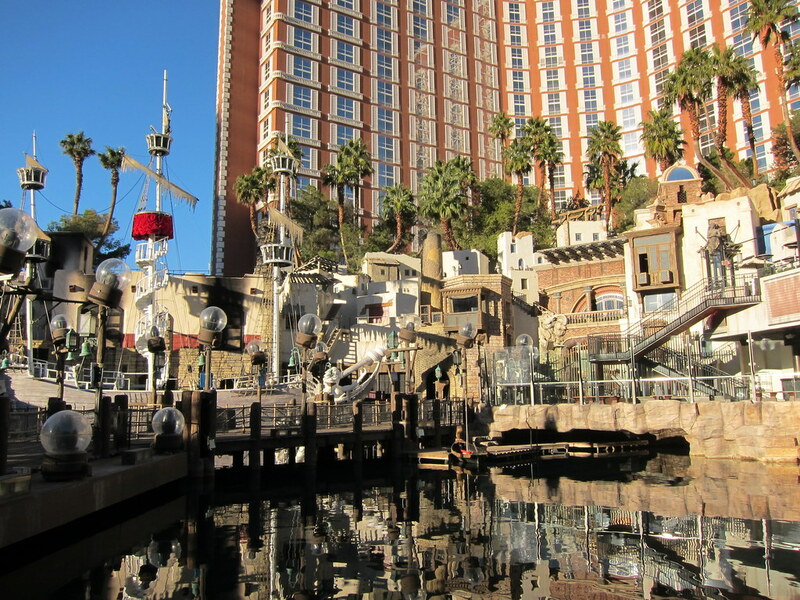 On the way back, I ran up the wooden bridge alongside the Siren’s Cove at Treasure Island. 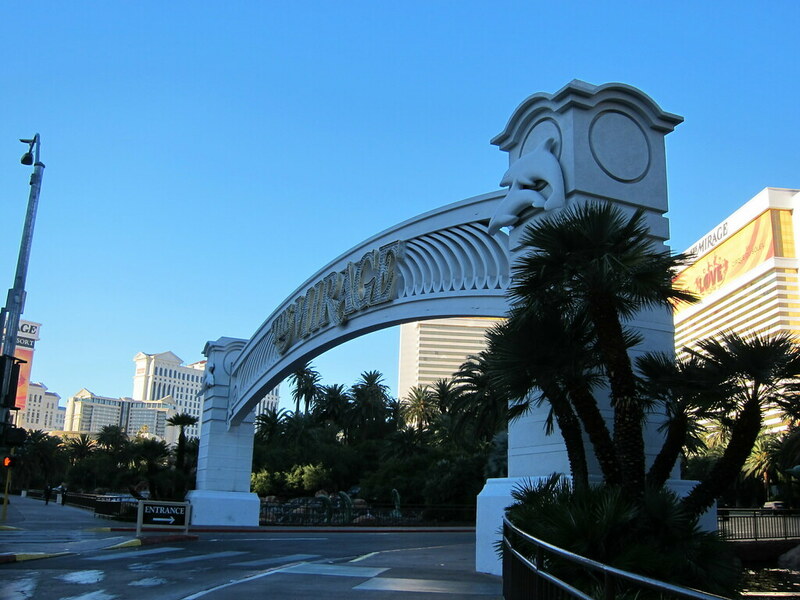 The Finish Line was the grand gateway to the Mirage Hotel. My Official Finish Time was 42:35:33. My average pace was 13:45 - it would have been much slower had I not picked up the speed the last mile. Thank you, Adam from I am Boring, for organizing the Freeze Your Thorns Off 5k! If you'd like to view all the virtual runners and see how much work Adam put into this race, you can visit the official Freeze Your Thorns Off 5k Participants! list. 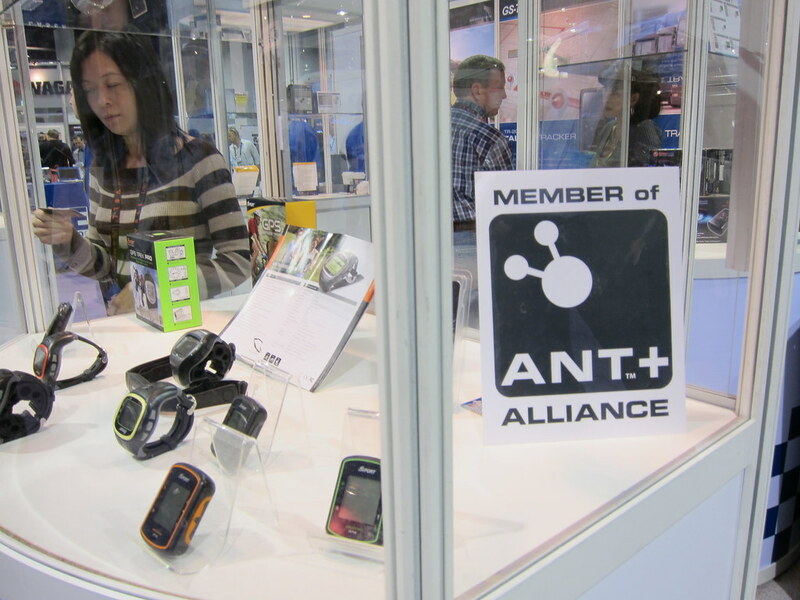 The Green Girl visited the International Consumer Electronics Show (CES) with her friend, Dan from Jonesnco LotD, this week. 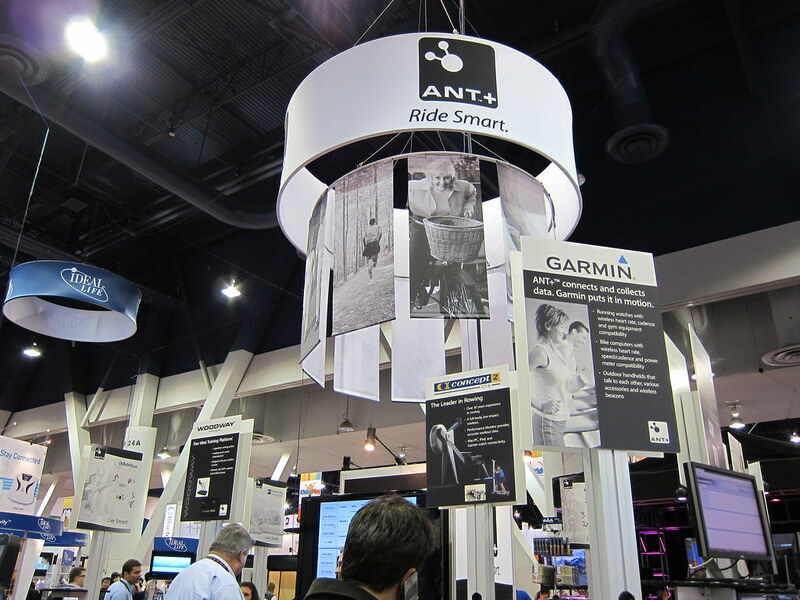 The CES is an annual technology-related trade show sponsored by the Consumer Electronics Association held at the Las Vegas Convention Center. Of particular interest to me at this year's show were the Sports and Fitness Tech and Sustainable Planet CES Tech Zones. 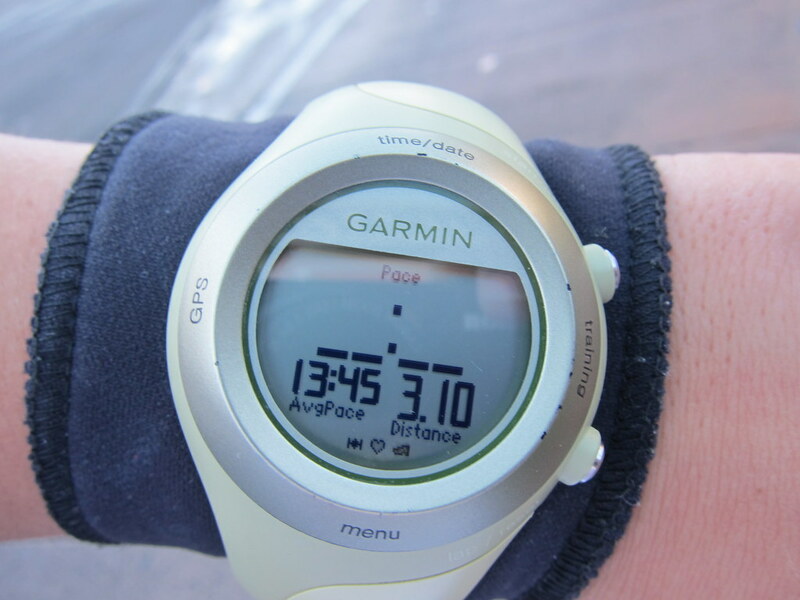 Speaking of Mr. Green Garmin, a company by the name of GlobalSat had a number of GPS-enabled training devices on display, such as the GH-505 GPS Outdoor Training Watch. They didn't offer any pricing information so I don't know how they compare to other GPS-enabled trainers. BodyMedia had a booth featuring their BodyMedia FIT gadget that is an updated version of the their former device, the BodyBugg. 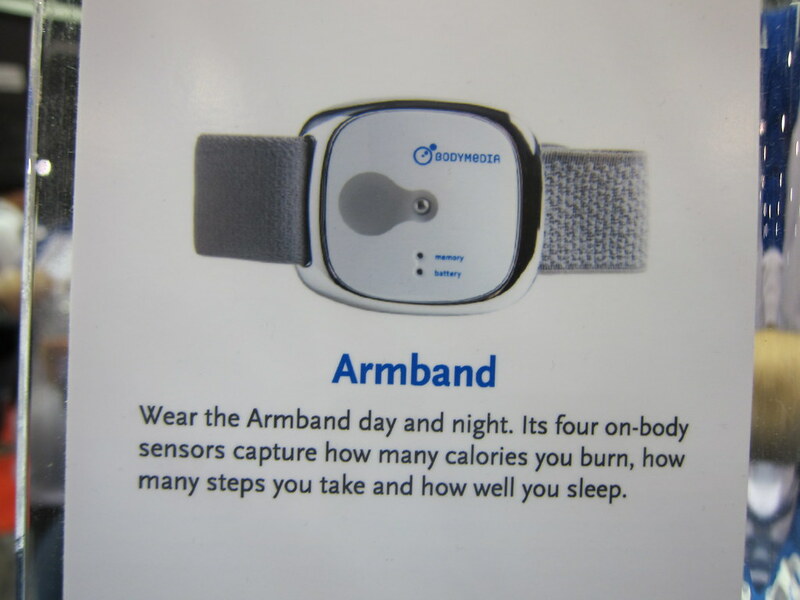 The Armband also monitors how well you sleep. 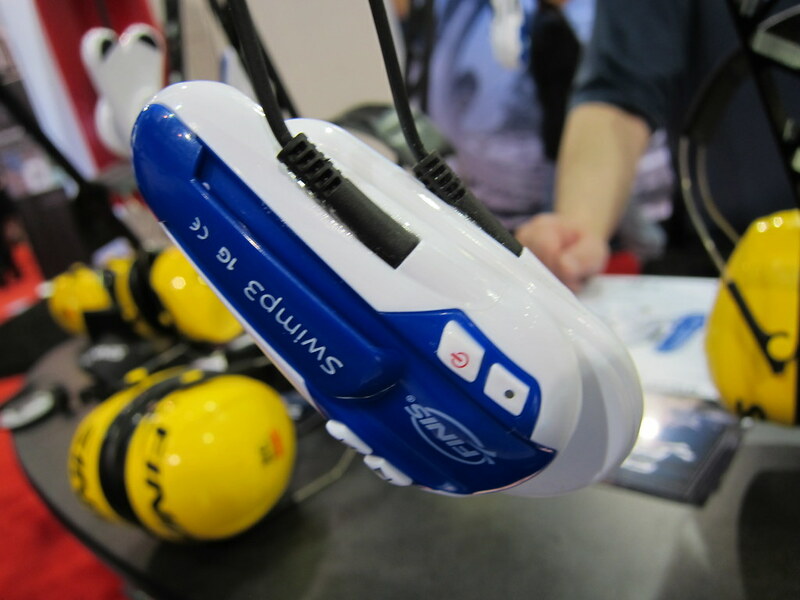 The FINIS booth featured their SwiMP3.1G waterproof mp3 player. The SwiMP3.1G utilizes bone-conduction technology to transmit high-fidelity sound under water. The sound vibrations are transferred from the cheek bone to the inner ear. 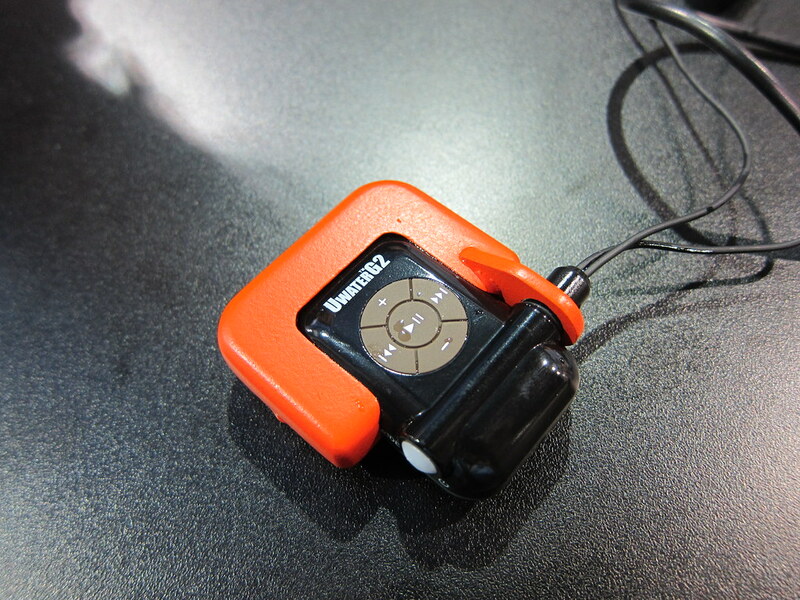 At the Fitness Technologies USA booth, the UWATERG2 waterproof mp3 player was dunked underwater. 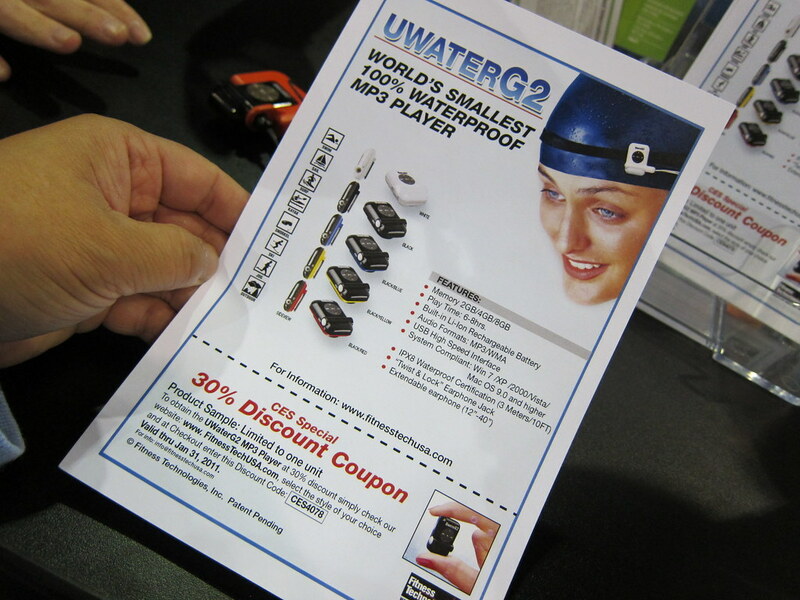 Said to be 'The World's Smallest Waterproof MP3 Player', the UWATERG2 can also be purchased with a 'life jacket' accessory that will keep the device afloat. I am considering purchasing a UWATERG2. The device is priced at $59.96 and I can get an additional 30% off online with the CES Special coupon code CES4078. 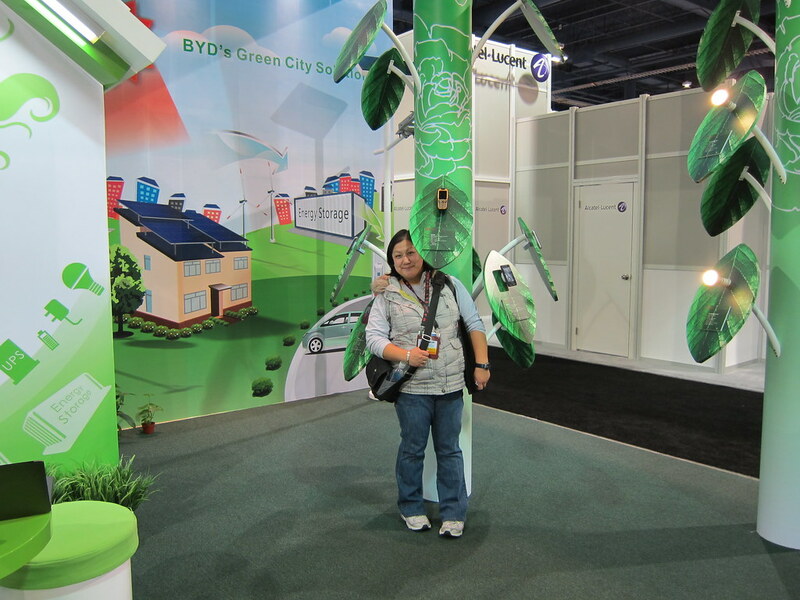 I was pleased to see CES was making an effort to make the show as green as possible. solutions, smart grid technologies, solar and renewable products, sustainable packaging, and wireless convergence. My favorite exhibit in the Sustainable Planet Tech Zone was from Miniwiz. 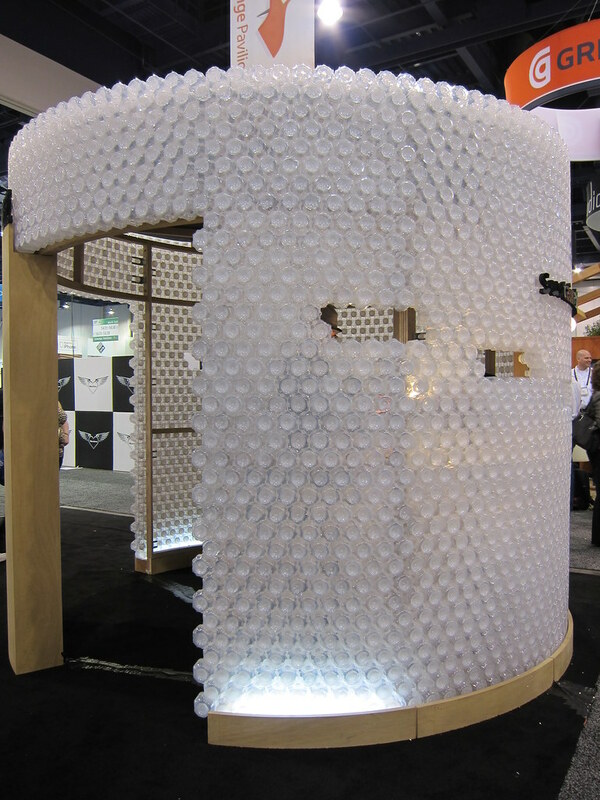 The entire Miniwiz booth was constructed of Polli-Bricks made from recycled PET bottles. The Polli-Bricks provide a great alternative to conventional building materials because they are strong, lightweight and naturally insulated. In addition, the architectural blocks are translucent and allow natural light to filter through the material. The Polli-Brick booth was lit up for the show using a special LED lighting system. Another benefit of Polli-Bricks is that they can be easily assembled and disassembled so they are ideal for expositions and trade shows such as CES.